Bayern Munich, Barcelona, Arsenal and other top clubs have been linked with a move for the player. There is so much speculation over the future of the player but the boss of the club’s supervisory board Clemens Tonnies has promised an update on the deal before the end of the month. Tonnies insists that Schalke have done enough to keep him. He says the club accepted the “financial conditions” the player and his team proposed as they want to keep him but they want him to decide this January. “He was also important for the sporting development of the team last summer and after the first half of the season, we’re in second place and in the quarterfinals of the DFB-Pokal. Leon can and must decide now,” he adds. 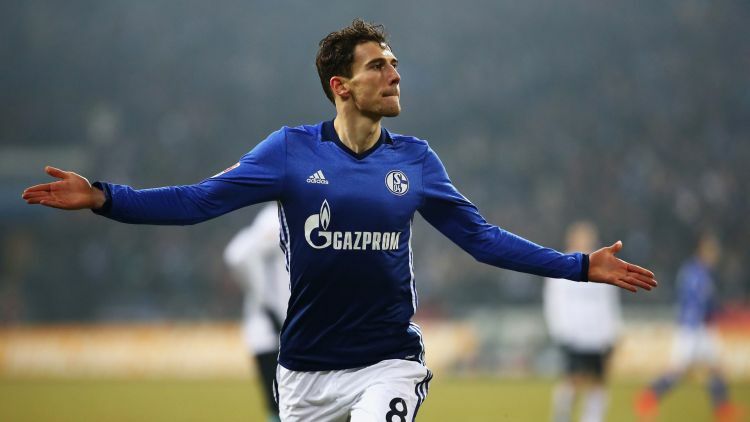 Goretzka revealed that his meticulousness in decision making is what has slowed the process but that he would decide before the window closes in January.